Schlitterbahn, which means slippery road in German, opened in 1979 with four water slides starting from a German-style tower. 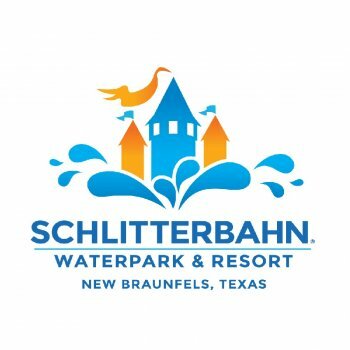 Schlitterbahn New Braunfels Waterpark is the #1 Waterpark in the world. Not only is Schlitterbahn the most popular summertime waterpark in the United States, but is also ranked as the #1 Kid-Friendly destination in the state of Texas. The park is located on the banks of the spring-fed Comal River in New Braunfels, between San Antonio and Austin, in south-central Texas. Schlitterbahn’s 65-acre waterpark and resort complex features more than 40 rides and family activities in seven areas, including: two uphill water coasters, ten tube chutes (including 2011’s best new waterpark ride, The Falls), 17 water slides, the Boogie Bahn body boarding ride, a family wave pool, five swimming pools, five hot tubs, seven children's water playgrounds, water and sand volleyball courts, five gift shops, a pizza arcade and more than 20 refreshment centers. Waterpark Attendants are the first line in guest safety and service. These staff members have a large amount of guest interaction, and the greatest opportunity to ensure that guests have a safe visit. Job duties include but are not limited to ensuring guest safety, maintaining high standards of safety, maintaining skills at a rescue-ready level at all times, exceptional guest service, assisting with various tasks, including cleaning the park and picking up and removing trash, tubes and assistance with line control. 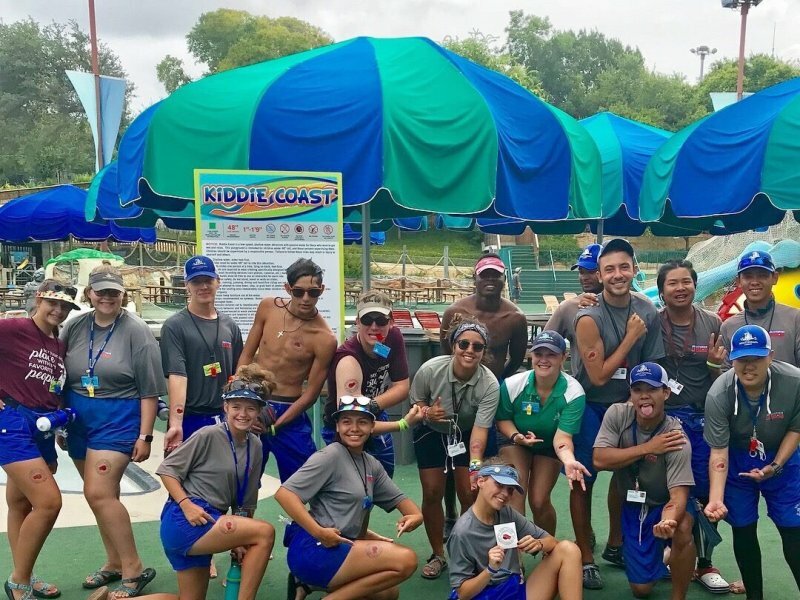 Waterpark Attendants work in rotating groups to provide guest safety and assistance on slides, in rivers, wave pools, hot tubs and children activity areas. Requires physical stamina and extended periods of time in various weather conditions and temperatures. 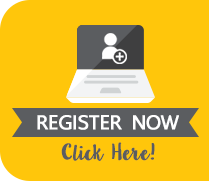 Waterpark Attendants can be audited at any time to establish their skill levels and attentiveness. -Provide exceptional guest service in order to enhance the guest experience in the waterpark. -Monitoring the well-being of guests and responding to emergency situations both in and out of water. -Enforcing established rules, complying with regulations, and maintaining professional lifeguarding practices. -Maintaining a constant alertness to what our hundreds of Guests are doing, preventing accidents and drowning. Should an emergency occur, Waterpark Attendants are responsible for taking quick and decisive action and providing emergency care. 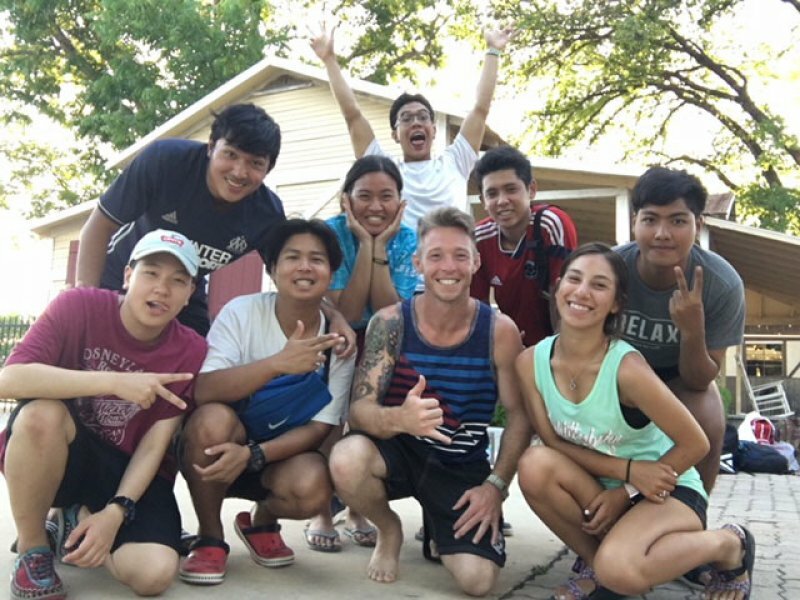 -Throughout their shift, Waterpark Attendants are also expected to play an important role in keeping the resort clean and comfortable. -All of these important responsibilities must be fulfilled while working outside in the elements – heat(as high as 40 degrees Celsius), humidity, rain, and wind. Long periods of sitting and standing are required.